Cherrytree Cottage is situated in the village of Rickling Green. 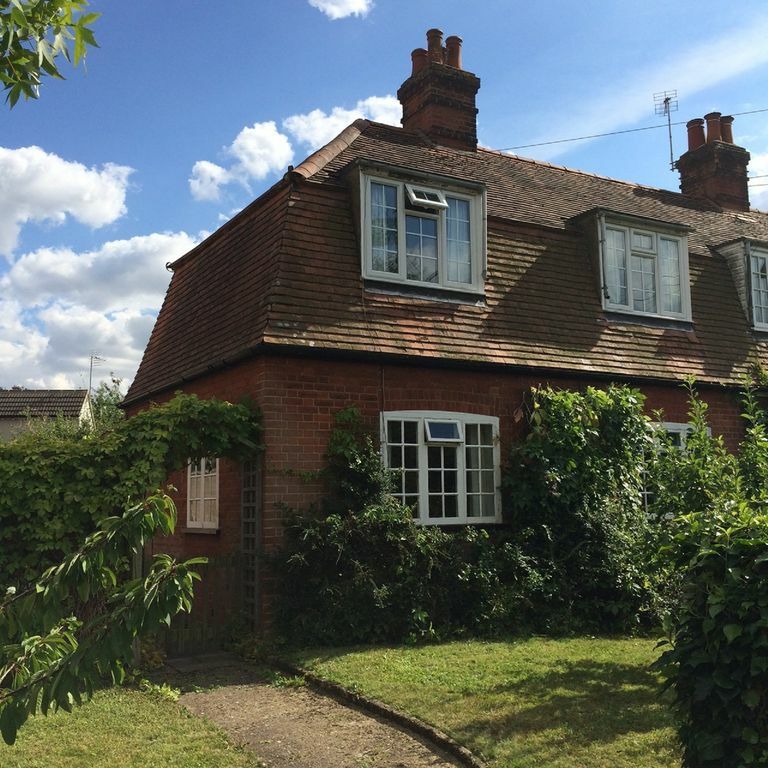 This cosy two bedroom cottage, which comfortably sleeps 4, is ideally situated for nearby Stansted Airport, Saffron Walden and Bishop's Stortford. It is also a stones throw from wedding venue Quendon Hall. The house is semi detached with parking available on the street outside. As well as two double bedrooms there is a cosy lounge, well equipped kitchen and a conservatory. As well as Cherrytree Cottage we also have a holiday let in Scotland beside the beach Our home in the north, No 7 Barns Terrace, is in the seaside town of Ayr and you can find our listing under ID6024610. Cherrytree Cottage is the perfect place to chill out in. We have bluebell woods opposite us and plenty of good walks for dogs. In the winter our open fire in the lounge and our wood burning stove in the conservatory make this the coziest cottage around!